Location: 1200km away from home. GB=100pcs 13.9$ free silicone diffuser. That is a good price! 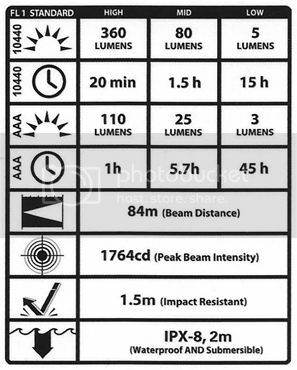 BTW: Selfbuilt on CPF estimates the output at around 400 lumens. Just bought the SS version. The aluminum version has a mechanical lockout, of course. But I will jump from the fence when the numbers are going into the hundred’s. Till that time I have to restrict myself a bit. SWMBO is keeping an eye on me, and there are 6 orders “en route”. Can these be modded? I’m interested but prefer a different material. I already have a k18 & really like it, why is the only color green? I will take one anyway, just wish we had a selection of colors…..
I’m in for one. I have the SS and it’s a great little light, a bit heavy of course. Shame about the colour…if there were options I would be in for 2. But I would never use that colour. The color may not be the best but I am in for one. Shame about the colour…if there were options I would be in for 2. But I would never use that colour. I already have two, the SS/silver and gold versions. Beautiful and solid lights with a pretty nice output and side switch – although the tint could be better. 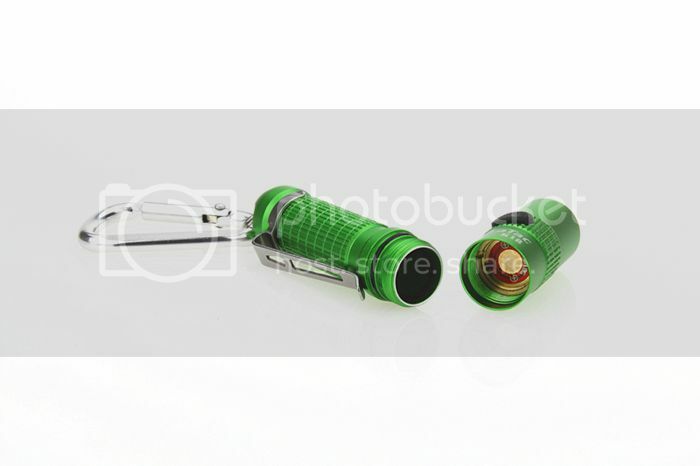 I think it’s one of the best single AAA light around… and the price of this GB is very attractive. Go team green! Any nw offering? I’m in for 1. No green for me. I’d be interested in blue, silver or black if possible. I like this flashlight . I’m signed in with one. maybe hold off on this until St Paddy’s Day. 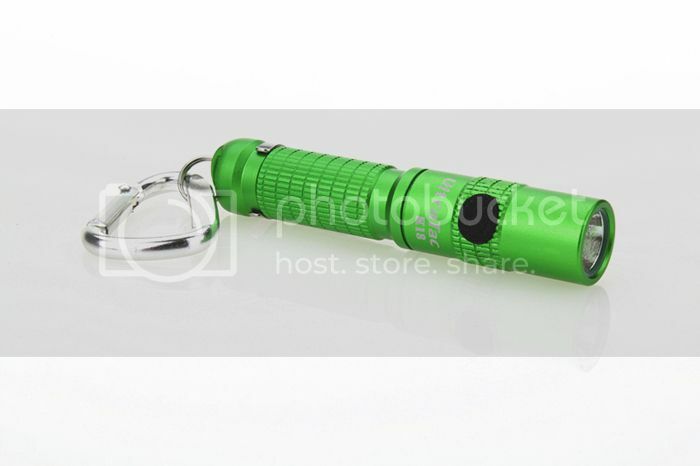 I have one in SS and love it, EDC, but the green is fugly, please offer it in RED! Sorry, can’t get the same great price for the balck color. Payment and shipping will be done in 18-20th Jan.
Im in for a green. I have the steel version already, fantastic little light. Anyone thinking of getting one of these I’d say go for it! In for at least one black. 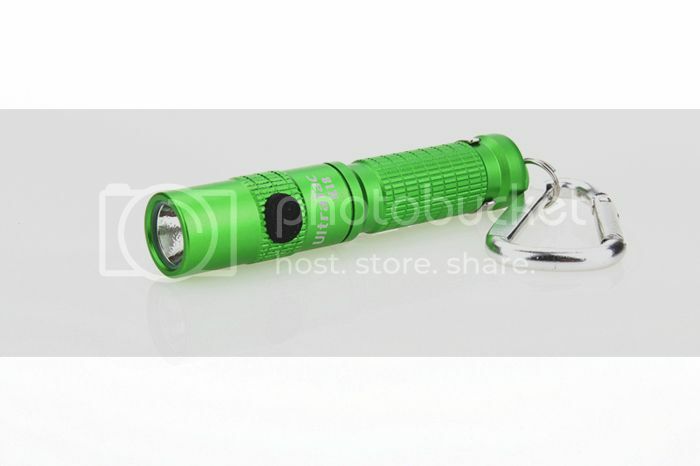 I have 2 of the Stainless Steel version, it`s an great light. Somebody opened a dead K18 this is what he found. I also have the S.S. version, perhaps my finest AAA light! Hi Rey, I will take another one to help the GB. Guys, I have every type of AAA keychain light on the planet and this one is the best, IMHO. Let’s get the GB numbers UP! Does the Aluminium version have the button lock? the SS and Brass have it as you cannot unscrew the slightly head to disconnect the battery. From what i read the Original Aluminium version did not have the button lock, But i read that new stock has the button lock. Do anybody know the truth. … glad to hear about a lock since i also own the SS and copper versions which can’t be physically locked out with a turn of the head or tail. How is is supposed to work? 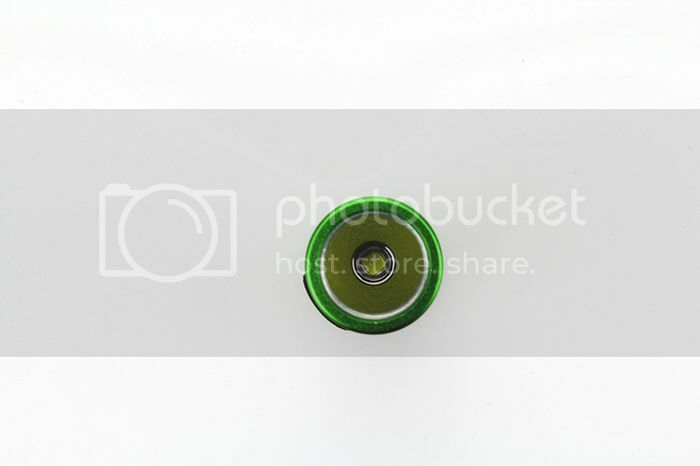 To lock from OFF, double click the button and the flashlight will flash twice, To unlock double click the button, The flashlight will flash once and then you are unlocked.